If this year you’ve decided to embark on a journey to live a healthier, more productive life, then you are about to read something that can help you achieve this in a much simpler and enjoyable way – through sports. From increasing energy levels, sleeping better and getting toned to learning how to achieve goals and boosting happiness; the benefits of finding a sport that you actually enjoy practicing are endless. If you find yourself struggling to keep up with the regular sessions, science has uncovered the secret to success: find a sport that you like and make a habit of doing it every day. Although finding your favourite sport can be challenging, a great starting point is to visit Decathlon – a place where everything you need to inspire yourself to start is under one roof! Recognised as one of the largest sporting goods retailer in Europe with over 70 sports, Decathlon is what you’ve been long waiting for. Whether you have decided to run a 10K, increase the amount you can deadlift or improve your bike mileage, Decathlon can provide you with everything you might need. What makes Decathlon so valuable is the fact that it has its own brands which are created, designed and manufactured by the company. This makes it extremely easy to discover your favourite as each of the so-called passion brands is dedicated to a specific sport. Pretty amazing, right! The running passion brand Kalenji makes the pleasure of running accessible to everyone, either by developing or awakening the desire to practice this sport. Whether you are a beginner or a trail running professional, the Kalenji collection can offer a variety of athletic clothes, shoes, and equipment created for everyone’s needs. Kalenji products are designed to allow runners of all levels to shift from the old-fashioned running to a more inspiring free style, thus bringing about a new way of thinking: running for pleasure. 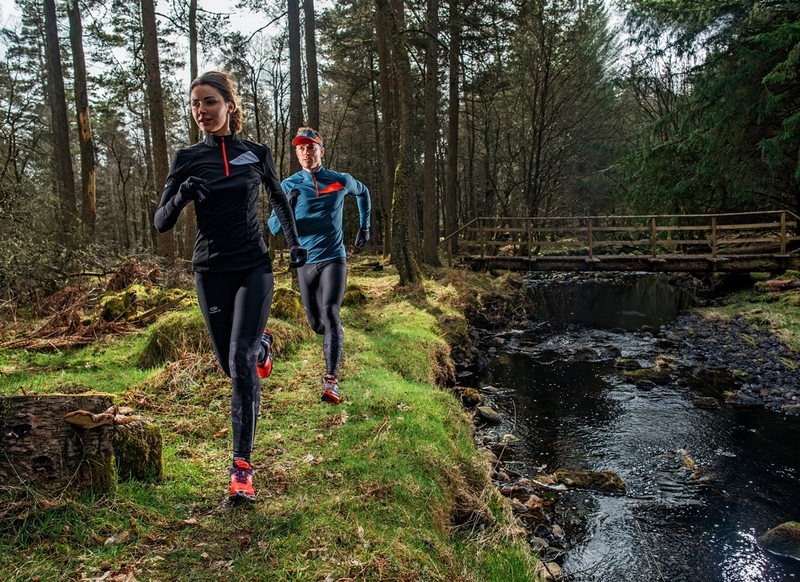 Their comprehensive range provides sportswear and shoes for any occasion and weather so you can feel empowered to take on the most challenging terrain with full confidence. From hydration packs and water bottles to headbands and caps, Kalenji also offers running accessories to make your workout as smooth and enjoyable as possible. They’ve taken care of everything! If you are not a big fan of visiting the gym, then bring the gym to your house with Domyos. This Decathlon brand offer fitness equipment to help you construct your own home workout space. For the sake of convenience, having a home gym can be great, especially if you draw genuine motivation from working indoors. Depending on your preferences, you can choose different types of equipment – treadmills, exercise bikes, punching balls, and training bar racks. Besides, building a home gym doesn’t have to be particularly expensive as Domyos offers everyday low prices to help you stay in shape all year long. You don’t have to worry about the shipping costs too – Decathlon provides free delivery over £30. With the winter season in full swing, you should consider dedicating yourself to all the winter sports out there. 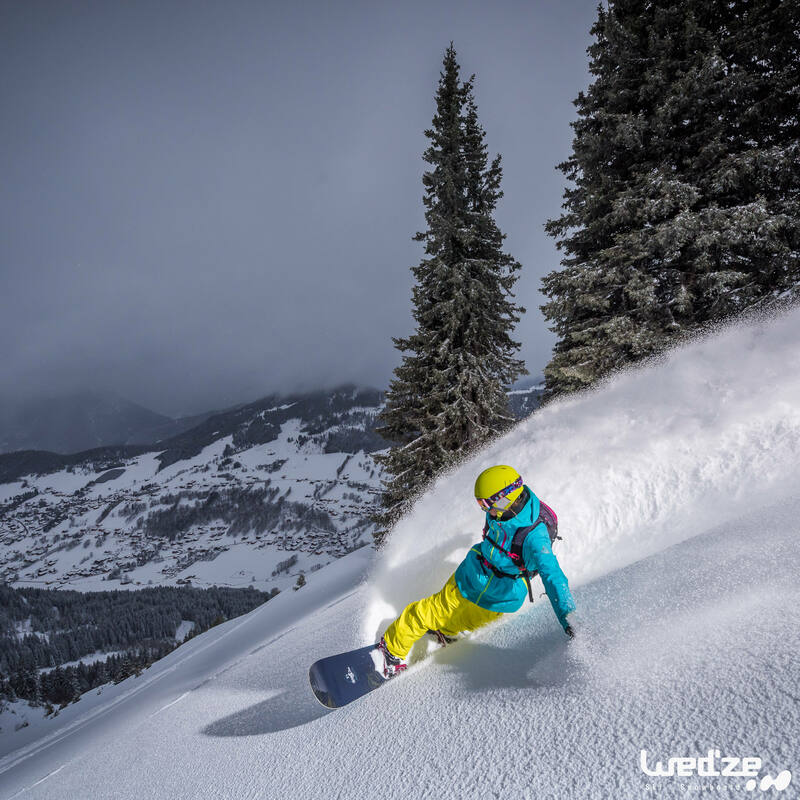 From downhill skiing and snowboarding to freeriding least forgetting freestyling, Wed’ze will meet the needs and desires of sportsmen and women regardless of level and style. The brand definitely makes winter sports enjoyable with its accessible equipment including skis, snowboards, gloves and helmets and affordable sportswear specifically designed for these types of sport. If you haven’t ever tried them, you may find yourself falling in love rapidly! What makes Decathlon so valuable beyond its variety of products is the fact that the company stores 70 sports under one roof and offers everyday low prices for everyone. If you are always looking for a way to gain that extra inch, half second, or mile per hour that will change your game, then Decathlon is the perfect place for you to make sports happen. After hearing the nicest things my friends said about Decathlon and going through the website in more depth, I found what I’ve always wanted – a motivation to start training. 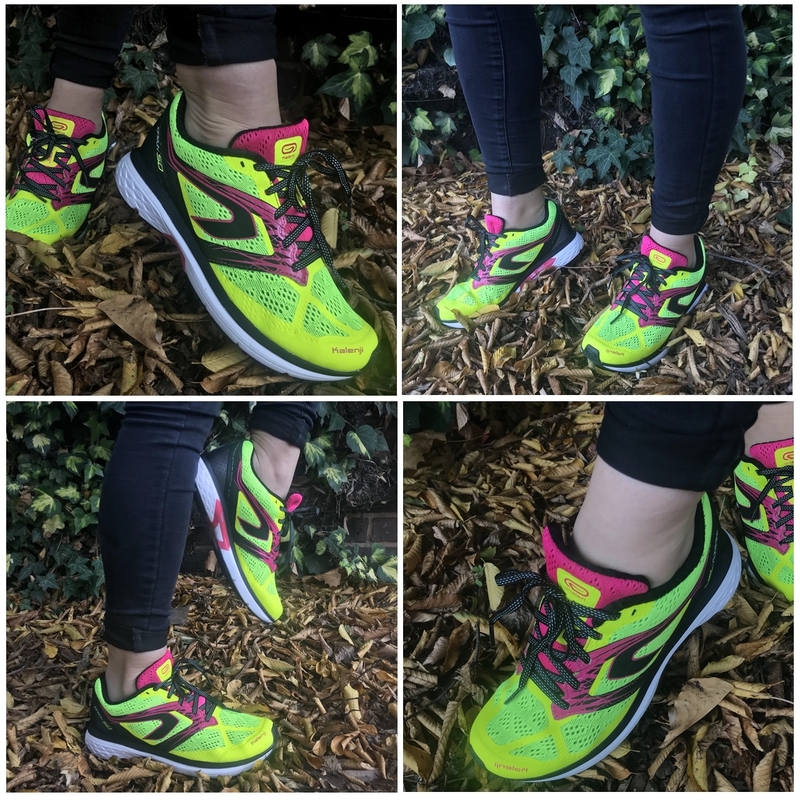 The first purchase I made was from my favourite brand Kalenji – the unique Kiprun running shoes in neon yellow with pink stripes on the sides. After ordering the shoes, I received them the next working day and went to the park for a quick run. Let’s be honest here, they were the lightest weighted, fastest shoes with cushioning I have ever put on. Perfectly suited for training, the running shoes fit like they were made specifically for me and my needs! Now, I can confidently say that Decathlon helped me find my favourite sport and encouraged me to train with positive, fearless attitude. I found my sports passion, now it’s time for you to find yours! Shop now at Decathlon’s page on KidStart and earn up to 2.50% for your kids in addition to the brand’s everyday low prices.